How Far is Maruthi Village? Maruthi Village, located in Hyderabad, is one of the residential developments of Maruthi Corporation. The project is well equipped with basic amenities to facilitate the needs of the residents. 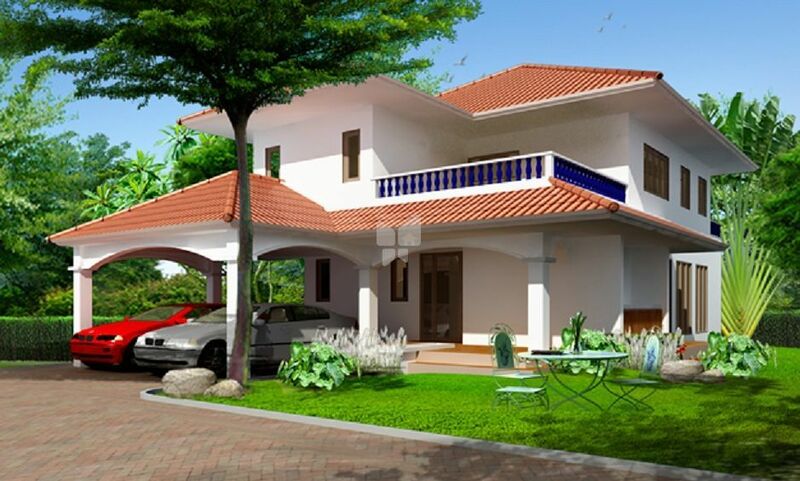 The project offers various odd dimensional plots with 2BHK and 3BHK farmhouses. Maruthi Corporation Limited is a leading construction company that has now moved into township development, leisure and hospitality industry. The company creates and develops gated communities with comprehensive infrastructure and modern amenities. Maruthi is poised to take on the future and provide for the ultra modern needs of customers in terms of comfortable living spaces. High value delivery has always been paramount at Maruthi. Being transparent and credible in every aspect, has been the company's strength. Company was incorporated in 1994 as Maruthi Vanya Vrudhi Private Limited .The Company converted into limited company in the year 1996 and subsequently renamed as Maruthi Corporation Limited in 2006. It has completed nine ventures and three housing projects on the suburbs of Hyderabad. Presently company is executing two township projects namely Green Fields and Shubh Gruha . Third Project is Maruthi Village . The corporate team is headed by Dr. K. Ram Reddy, a dynamic entrepreneur. The core group includes professional and experienced technocrats who give Maruthi Corporation Limited its winning edge.